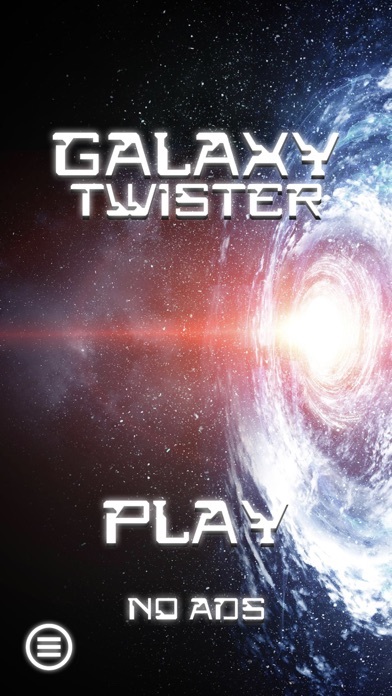 Galaxy Twister is a free casual 3D space shooting game where you have to orbit a rolling vortex. 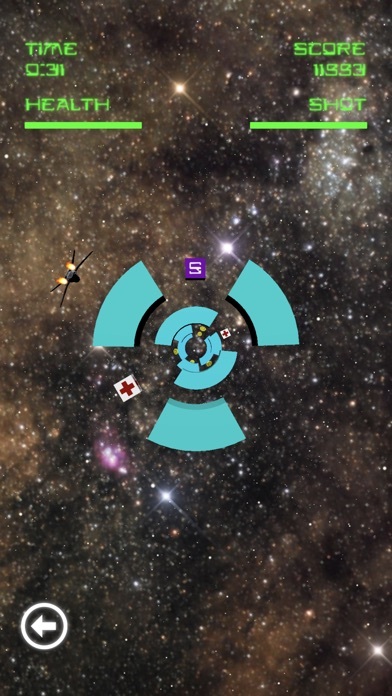 Avoid collisions with oncoming blocks not to wreck your starship. Collect coins for extra score, bombs and other specials to enable for exmaple the stealth mode. 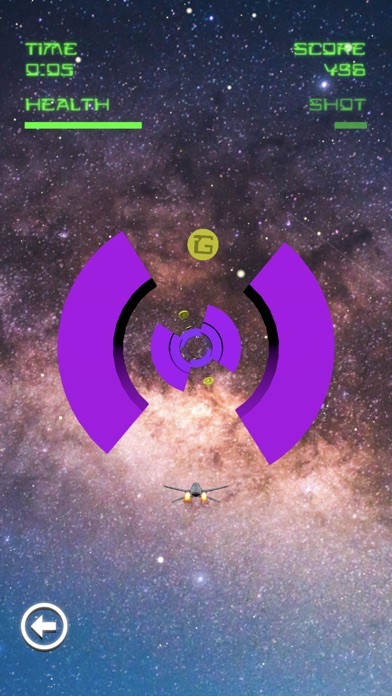 Catch-up with other players and beat the highscore while steering your starship through a odyssey in space. 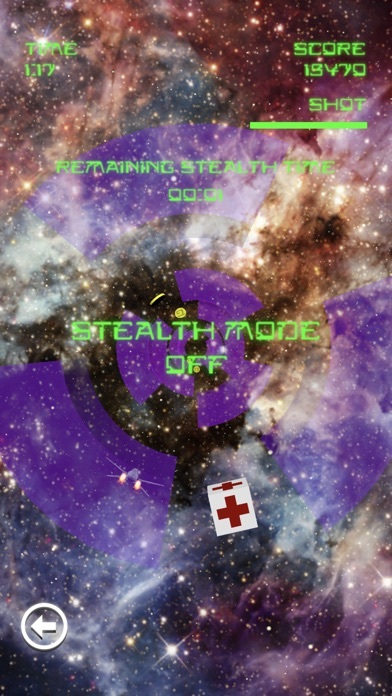 Very easy to play with simple steering—swipe left/right to move, tap to shoot. Enjoy the supreme 3D effects and the gorgeous view of the stars.